You won’t like ABC if they get angry, after the network announced that it is in the ‘very early stages’ of developing of a live action adaptation of the popular comic book superhero ‘The Incredible Hulk‘ as a new series. Still in the developmental stages, most of the staffing team, such as a writer, still need to be found. The creators of the original comics, Marvel Comics, who were purchased by ABC parent company Disney in 2009 for $4 billion, began their silver screen push in June when they launched Marvel Television, Where adapting their comics to TV shows seems to be the primary objective, with their famed giant green anger machine being a priority target. It is unknown as to what the series will be about, but it might look to include the origins of the character, where a scientist is affected by gamma radiation, and uncontrollably turns into his green alter-ego whenever he ‘gets angry’. 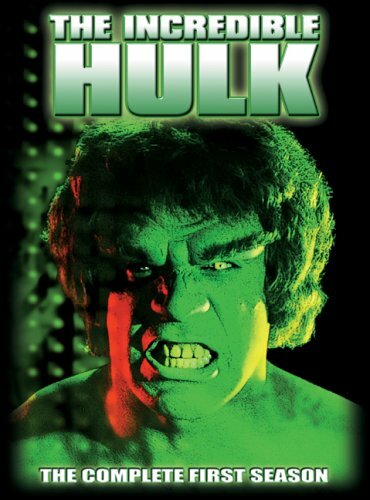 The series will not be unfamiliar with the live-action process, having previously been shown as a live action TV series, which starred Lou Ferrigno as the title character on CBS from 1978-82. The character has also starred in 6 TV movies and 2 separate CGI movie attempts (2003, 2008). The Hulk will be the second headline comic book hero to get a primetime series next season, following DC Comics character Wonder Woman. I guess Disney figured since they don’t have rights to make any of the big-name movies for a while (Spider-Man, X-Men, Avengers), they’ll take a h& at one of the few superhero series that was successful. The question now remains of who will play the big green guy?